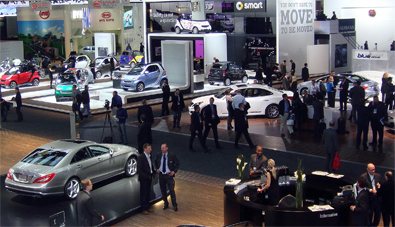 The iTS-Automotive Expo is the Auto industry's premier online expo for product display, marketing, business-to-business networking and much, much more. 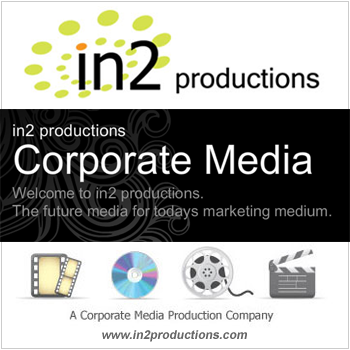 We have created an online expo "for the industry…by the industry". 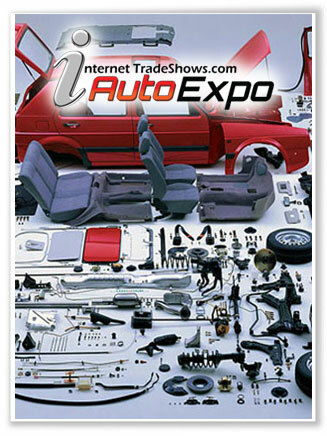 iTS- Automotive Expo is committed to providing everything you need to build and grow your business. 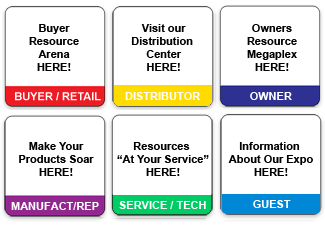 There are many features to explore, so register and enjoy your visit and be assured we will always be providing the content you need to excel in your marketplace. 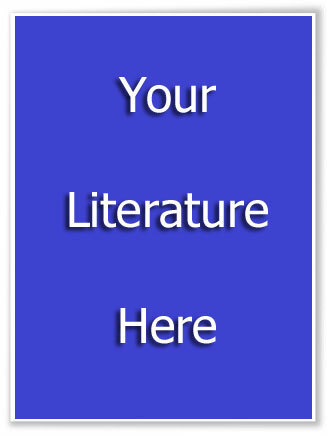 Please send us your comments and suggestions..